There are many things to do in York, England, a town popular with visitors year round, who come to explore the city’s historical Roman, Medieval, and Viking ties as well as to visit its many attractions such as York Castle Museum, Clifford’s Tower, and the National Railway Museum. The city also offers top end dining, drinking and shopping opportunities in historic districts like The Shambles and Stonegate. York is easily accessible via train from London and Edinburgh, with many visitors choosing to visit for a day or to stay overnight in the area in order to fully explore the city, take advantage of the things to do in York, England and visit the other nearby attractions. The first place to visit on a trip to York is to the impressive York Minster, which stands as the largest cathedral in Britain and is one of the grandest medieval structures in Northern Europe. It is home to the Archbishop of York, the second highest office of the Church of England. Highlights of the cathedral include its impressive gothic architectural design, the bell chimes from the clock tower and over 120 beautiful stained glass windows, some of which date back to the 12th Century. Spend some time soaking up this extraordinary architectural achievement and holy place of worship. One of the most popular things to do in York, England, is to climb the 275 steps to reach the Central Tower, the highest point in the city, which on a sunny day offers sweeping views over its surroundings (at additional cost). Your entrance ticket the exhibitions at the underground chambers, which explores the extensive restoration work that was carried over the past decades to save York Minster from collapse. Audio-guides are also available. York Castle Museum explores the changing English way of life from Jacobean times to present modern Britain. The museum is home to thousands of historic objects displayed in interactive galleries. Highlights include Kirkgate, a full scale recreation of a Victorian street, including historically accurate Victorian shops; The Body, an exhibition exploring the way the last 400 years of fashion, food and fitness have shaped the body; York Castle Prison, showcasing the city’s original cells and detailing the lives of former inmates; 1914, A First World War exhibit that focuses on the revolutionary impact the war had on everyday life in Britain. 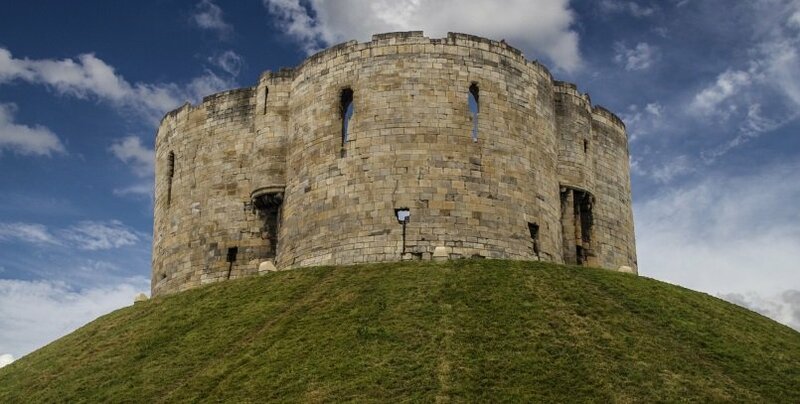 Opposite York Castle Museum lies Clifford’s tower, which is the oldest remaining part of York Castle and built in 1068 by William the Conqueror to subdue attacks by rebels in Northern England. The current tower dates to the 13th Century, replacing a former wooden fortress. A monument to the Tower’s gruesome history, it was originally named after Roger de Clifford, who was executed at this spot for plotting to overthrow Kind Edward II. Today, visiting Clifford’s Tower is one of the most popular things to do in York, England, where visitors flock to enjoy its sweeping panoramic views over the city and the surrounding Yorkshire countryside. Enjoy a one-hour cruise along the river Ouse taking you through York city, passing many of the major attractions and through the walled City of York. The tour includes live commentary about the history of York from the captain as well as refreshments from the bar. All is offered at a reasonable price of £10 per adult, £6 per child. Discover the Viking residents of York from over 1,000 years ago. The centre recreates what life would have been like for York’s Viking residents all those years ago and is a great place to take kids. Discover the incredible collection of artifacts, hi-tech state of the art displays and explore the recreated Viking city on a time capsule visit. 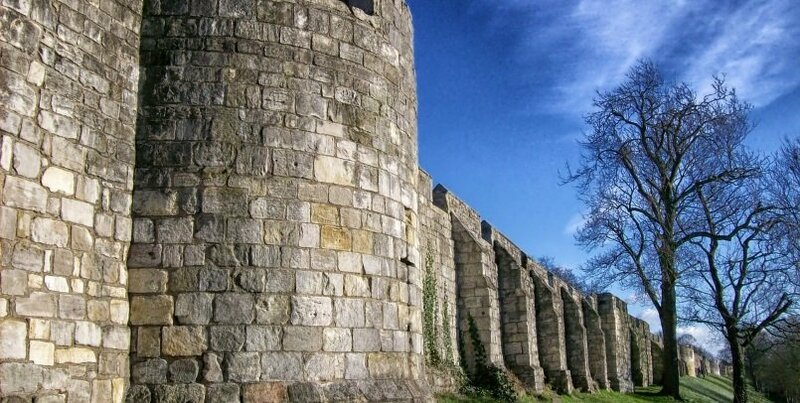 Constructed mainly in the 14th Century but dating back to Roman times, York’s medieval city walls total almost 3 miles in length and offer a great overview of the city. Visitors can walk along the Roman walls and see into the city. Four of the ancient gates which played important roles in battles for the city remain and the segment of the wall between Bootham Bar gate and Monk Bar gate offer impressive views of York Minster. One of the most popular things to do in York, England is to walk part of the city walls, and take in this impressive historical monument. The National Railway Museum explores the importance of the train both to Britain and to York. Going from 1820 to present day, its impressive collection includes legendary trains such as the Mallard, the world’s fastest steam locomotive, Royal Trains including Queen Vicotria’s luxury carriage and the futuristic Japanese Bullet train. The museum offers many interactive displays as well as activities for kids such as mini train rides, model railways and an outdoor playground. If you’re planning on visiting York Minster, Castle Howard, York Castle Museum & Castle Howard, consider buying a York Pass which starting from £38 per adult will give you entrance into all these sights for free. 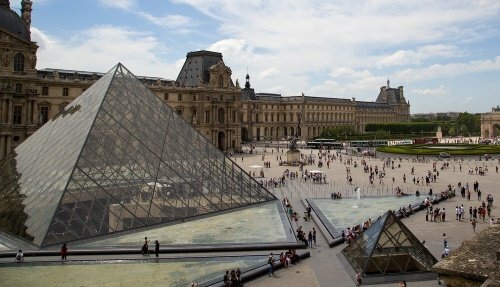 One-day, two-day and three-day passes are available and include entrance to around 40 attractions, as well as discounts on selected shops and restaurants. The shambles dates back to the 14th Century, and is one of the best-kept shopping streets in Europe. 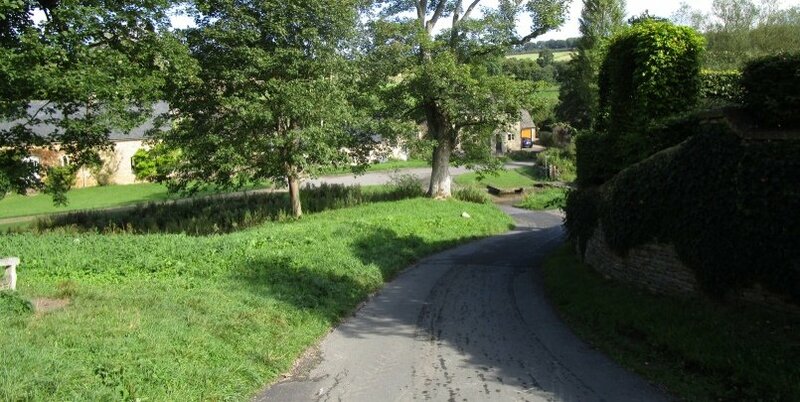 This little, narrow and ancient streets were recently awarded ‘The Most Picturesque Street in Britain” by the Google Street Views Awards. Its medieval structures have now been restored, and are home to many boutique shops, trendy cafes and independent retailers. The area of the Shambles is also home to a small collection of footpaths and narrow streets which are fascinating to explore. This pedestrianized shopping quarter is renowned for its charming cobbled streets which are lined with impressive buildings from the Medieval and Georgian period. The area hosts an array of shops, cafes and restaurants, as well as jewelry stores and art galleries. Also of interest is the old St Helen’s Church which has a beautiful 15th Century stained glass window. Of the many great things to do in York, England, one of them is to check out the many restaurants and bars of the city. In fact, York is considered the food capital of Britain, offering great culinary variety, from traditional British Sunday Roasts to award winning Michelin Star cuisine. There is also a wide selection of bars, including prize-winning wine bars. York is highly accessible by train. There are regular services from London King’s Cross station with the journey lasting approximately 2 hours. Trains are also available from Edinburgh (2h 30m), Manchester (1h 30m) and Birmingham (2h) amongst other places. Buses are available on the National Express coach service. Whilst ticket prices are cheaper than taking the train, journey times are considerably longer. From London, the journey can take between 5 to 10 hours. 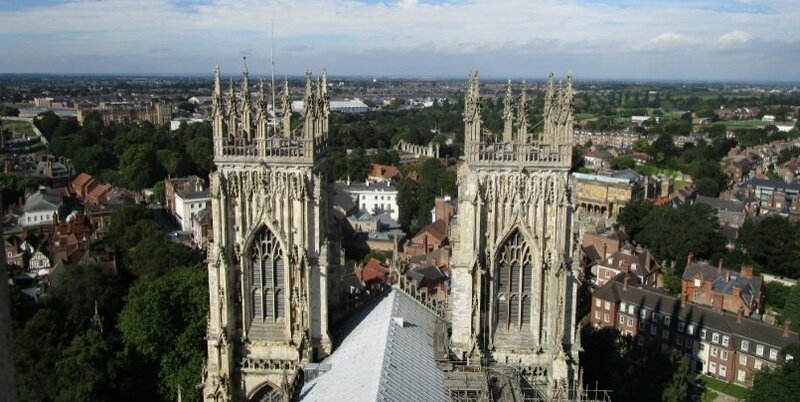 York is accessible via the M1 and M62 motorways which are 20 minutes from the city. York is located 210 miles from London and 210 miles from Edinburgh, with journeys from both cities taking around 4 hours. 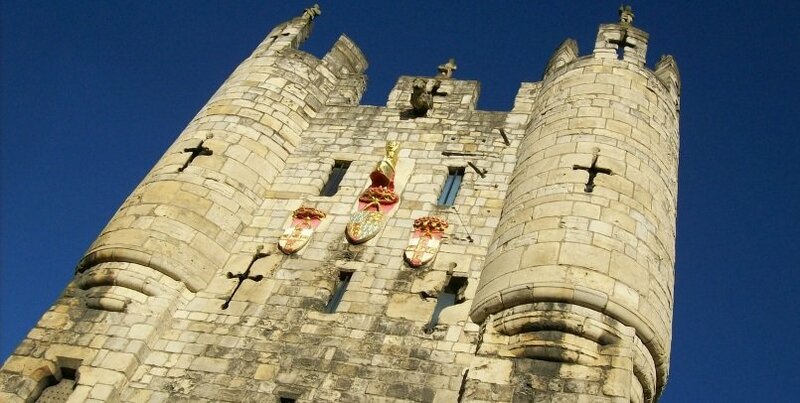 We offer private tours of York from many different starting locations. 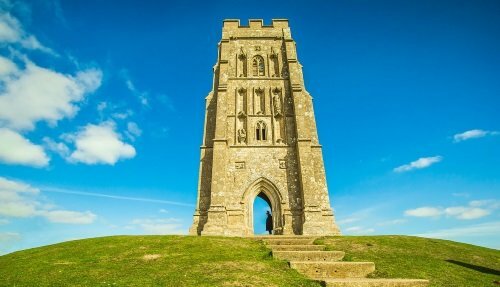 Head outside the city and visit some of the surrounding countryside and nearby monuments on our day trips from York. 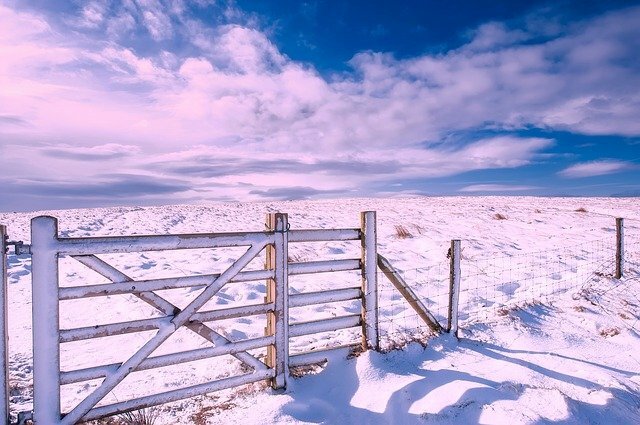 The North York Moors hosts some of the prettiest and rugged countryside in the country. Castle Howard is one of the most impressive English stately homes located just north of the city of York. 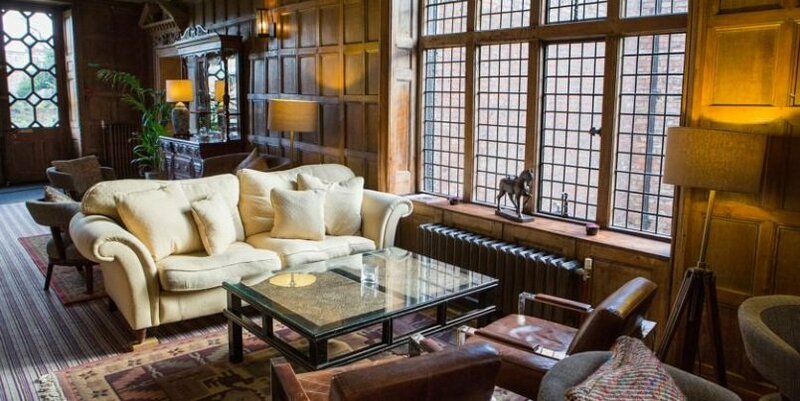 Grays Court is a luxury boutique hotel set in the heart of York city centre, opposite York Minster. 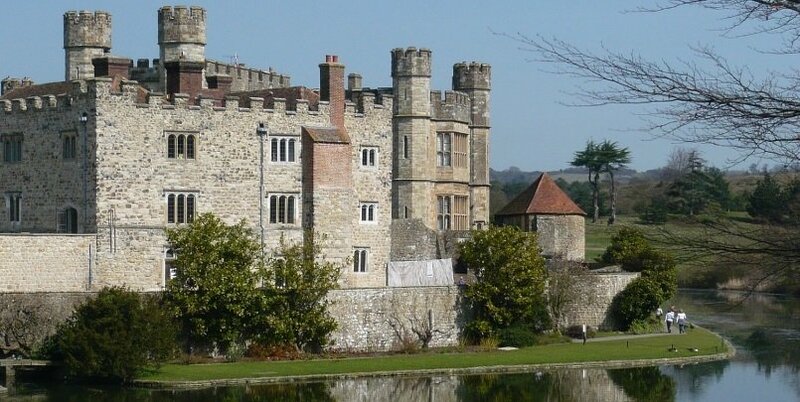 This ancient country house is steeped in history, having once been home to King James I. The stylish bedrooms have been meticulously furnished, each with their own individual charm, and offer scenic views over the city and the pretty gardens of the hotel. English breakfasts are served daily, and well as lunch and evening restaurants. Highlights include the Bow Room with its stunning art collection and charming decor. For more information on Grays Court, including prices and availability click here.